Where we are - Website of torbaystrokesurvivors! 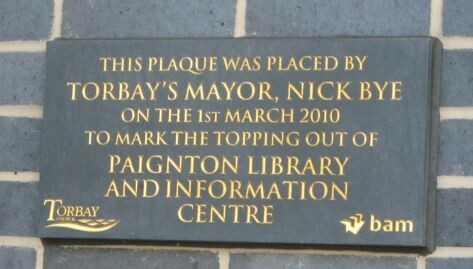 This is were it all began - The Torbay Stroke Survivors started in Paignton Library and Information Centre. 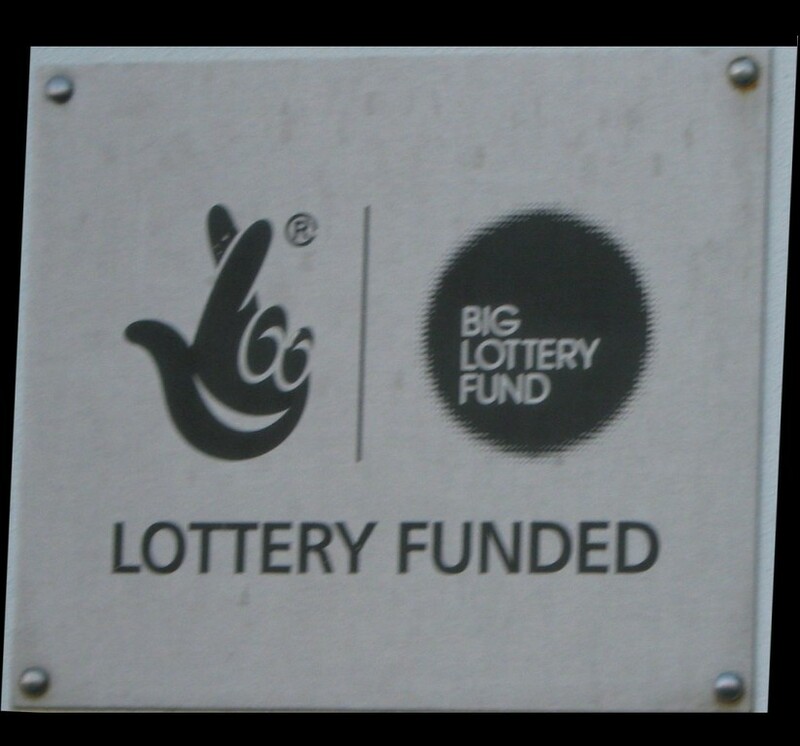 It was opened by Torbay Mayor, Nick Bye on the 1st March 2010 and it was funded by the Big Lottery Fund. The Library is a great place to browse, have a cup of coffee and to see the world go by, for us, the Group it was where our year of discovery and excitement started in Sept 2011, through the gift of the Library and its staff. 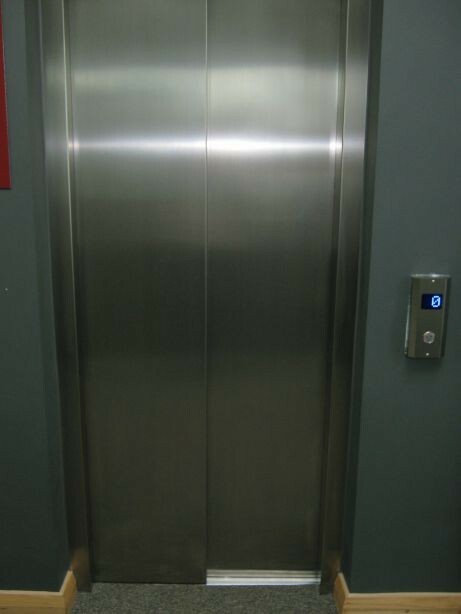 So give us a visit, its all easy access, although we are on the 1st Floor you can take the lift up, or if energetic the stairs. 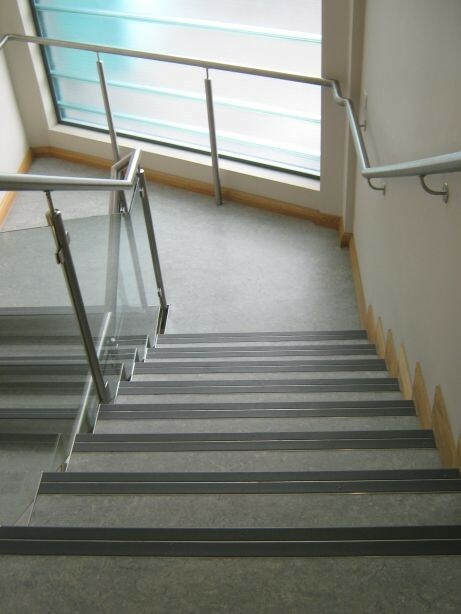 Talking of easy access, as well as ordinary toilets on both floors there are ones for wheelchair use so, no worries. 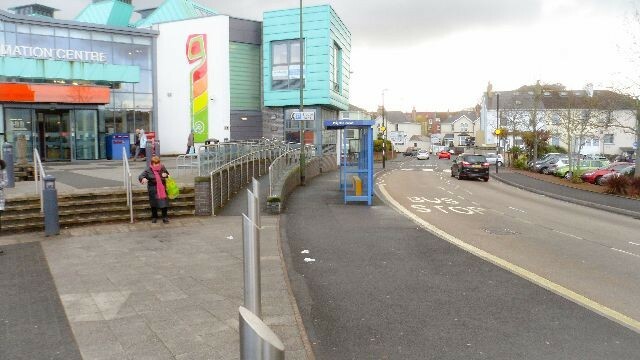 There is also a disabled ramp access into the building, with car parking and bus stops nearby. 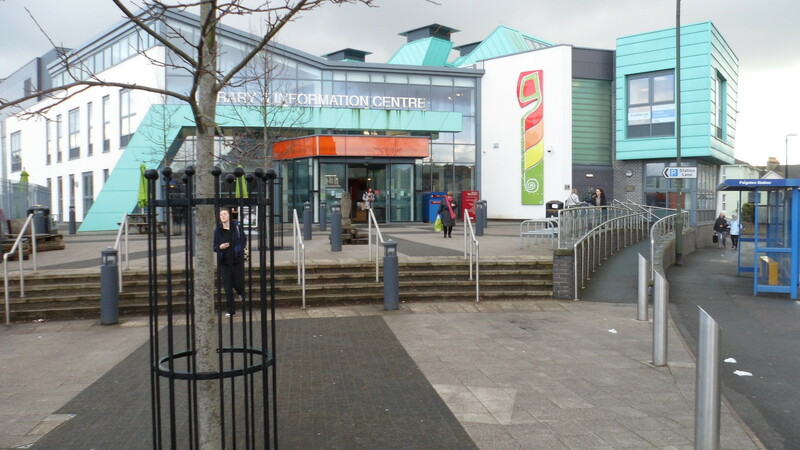 Drop in, have a cup of coffee at Caffe Cosi, browse around see what a great place it is. Why not come up and see what we are up to. We are there on Thursdays 1pm--3pm come in and see if it's for you.